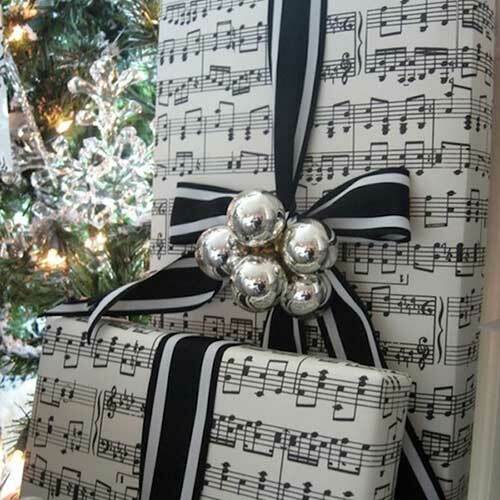 A Gift of Christmas Songs Just For You! The 12 Songs Of Christmas! Last year’s Inspirational Song Of The Week Christmas present to y’all from us’all is now a gorgeous Christmas Music CD featuring some of the best of the best songs from our artists. Ring in the Holiday season with Jenny and Desiree and Julia and Leon and Jeff and Mary Beth.